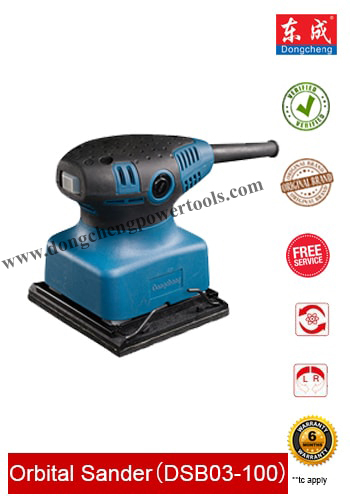 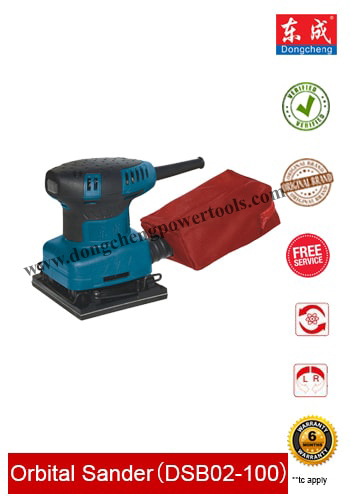 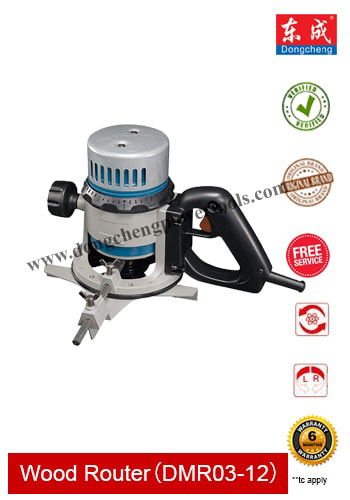 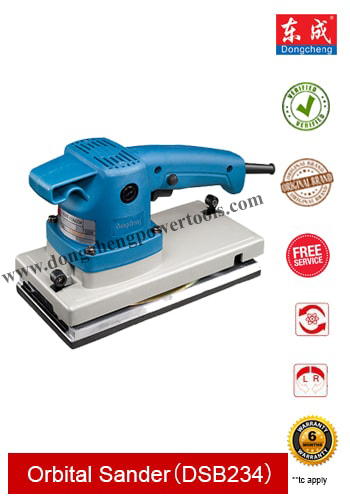 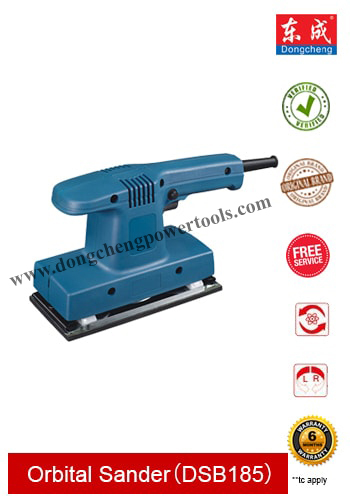 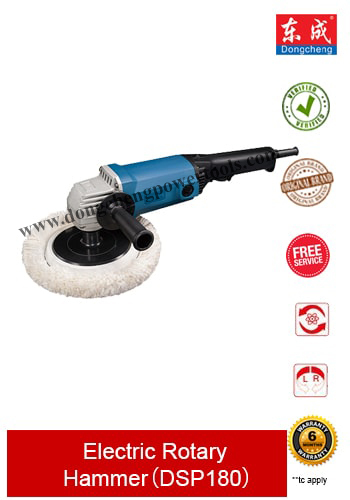 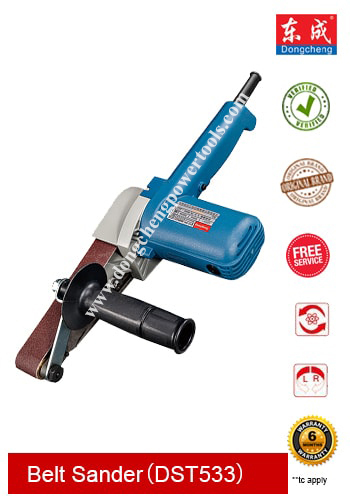 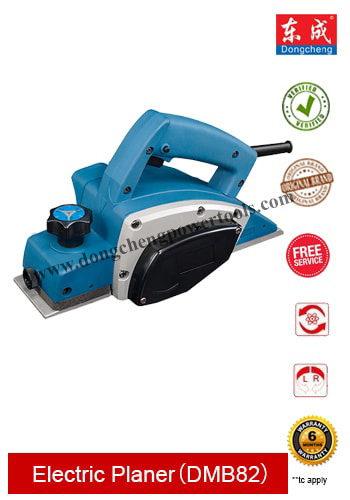 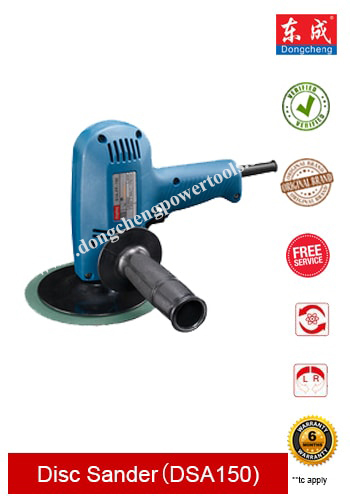 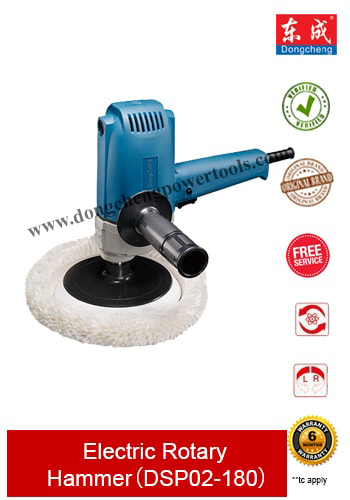 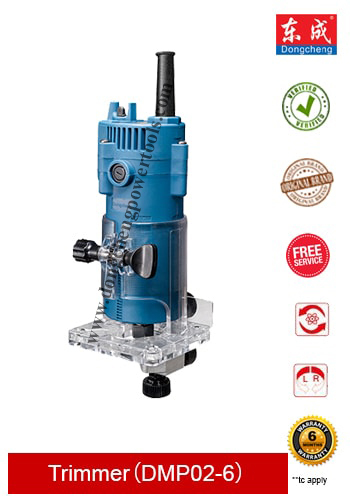 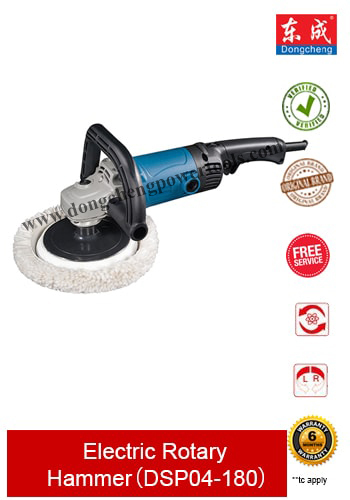 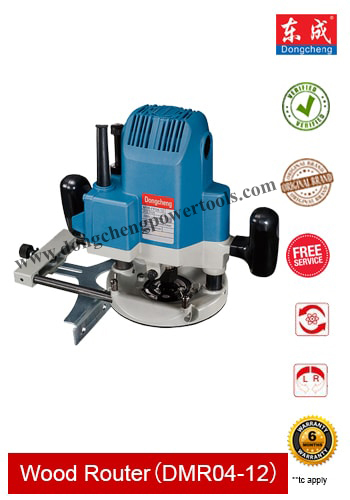 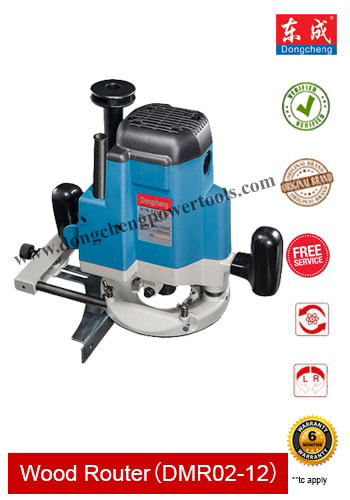 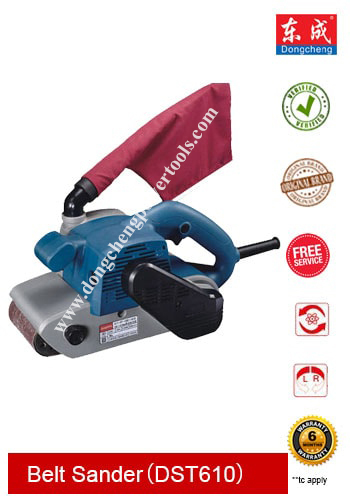 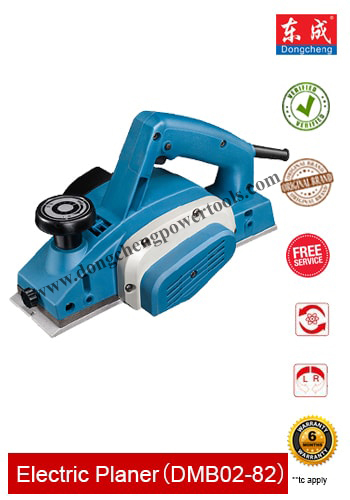 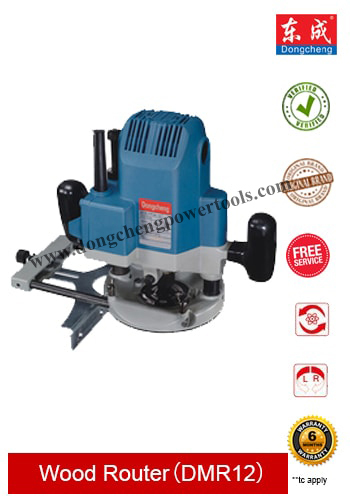 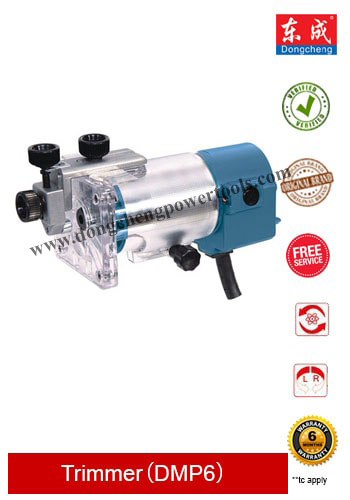 Dongcheng Company manufactures various types of power tools and their spare parts. 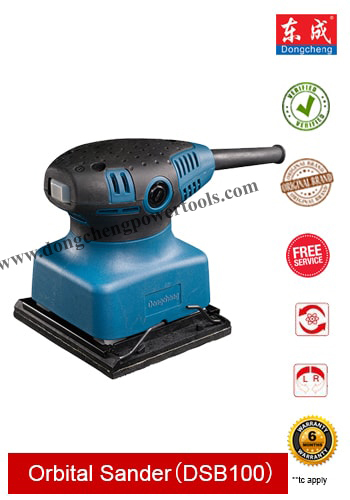 All the power tools produced by Dongcheng have passed the China Compulsory Certificate (CCC) authentication, if within the range of it. 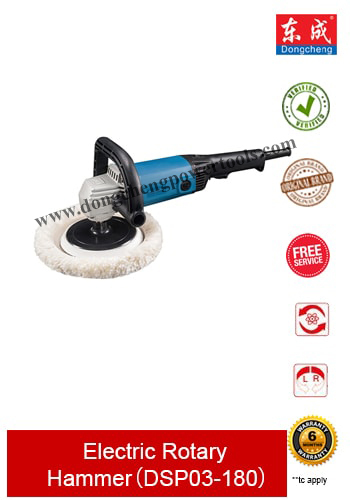 Indian Regional Office 952C, Avinashi Road, Coimbatore, Tamilnadu, India 641 018.